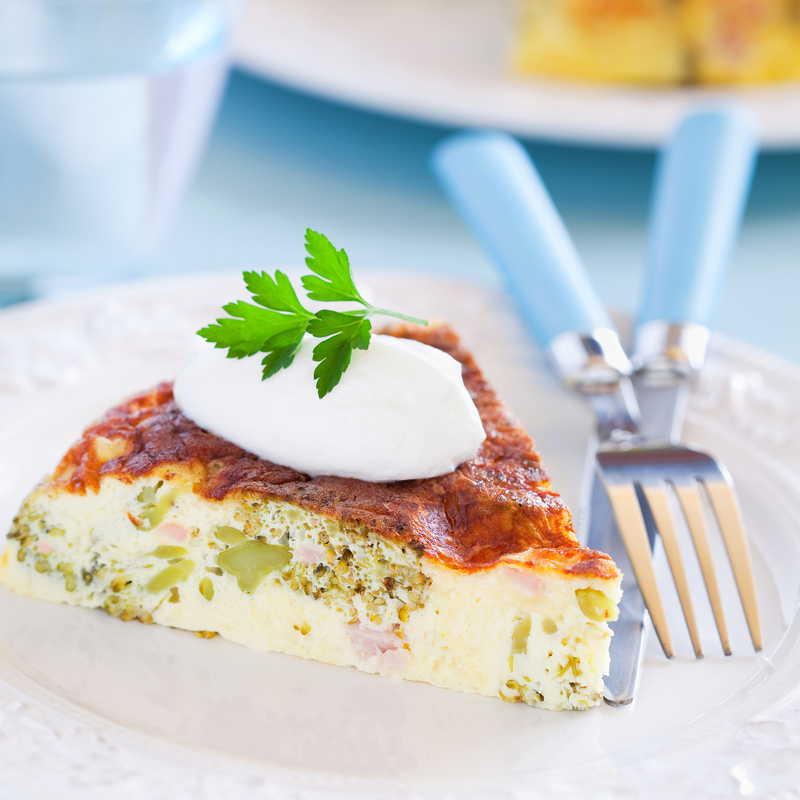 This is a great twist on a frittata . If you like jalapeno poppers you will love this! Combine the cream cheese, jalapenos, salsa verde and ¼ cup shredded cheddar in a small bowl. Microwave for one minute, then mix well until mostly smooth. In a medium bowl, combine the eggs, almond milk, cream and salt and pepper – beat until fully combined and smooth. Grease an 8×8 casserole dish. Drop spoonfuls of the cream cheese mixture evenly through the bottom of the pan. Swirl slightly but leave in clumps. Pour the egg mixture over the cream cheese. Top with the copped bacon, shredded cheddar and sliced jalapenos. Bake in oven for 35 minutes or until set. Serve warm.